Room Applications from CAO Entrants: Due to a technical issue, applications from CAO applicants to Trinity will not now open until 10.00 hrs on Friday 26 April. 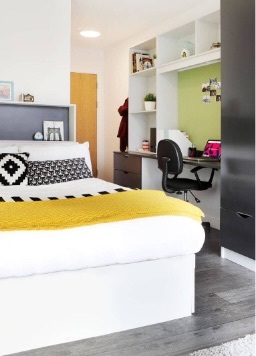 Applications are not processed on a "first come first served basis"
From refurbished rooms within historic buildings on the campus to modern purpose built accommodation, there is a range of room types available. You will have a much better opportunity of getting involved in the many aspects of life on the campus; with its rich variety of societies, sports club and accommodation social areas. Your accommodation is a haven from the world. It allows you to switch off and unwind, so you are at your best when attending classes, studying or exploring our vibrant city. The bedroom at Binary Hub is a comfortable size and very nice, I particularly love having my own bathroom. I have had a wonderful experience so far and made some amazing friends. It’s a nice walk to Trinity College. The staff are amazing and it’s a really friendly atmosphere. 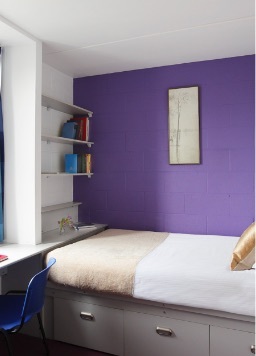 Living in Trinity Accommodation brings a further dimension to your participation in college life. You are living as part of the Trinity community and have a much better opportunity of getting involved in the many aspects of Trinity life with its rich variety of societies and sports clubs. Living in Trinity accommodation also helps make lifelong friends. There are currently four locations available to Trinity students. All of which are either in close proximity to the campus or are on campus itself. On-campus housing is located in either the historic buildings in the centre of the campus or in more modern developments further east. 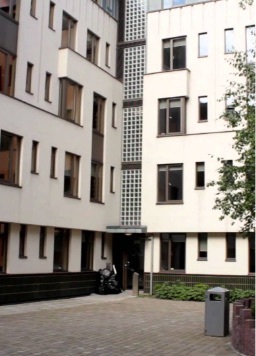 At Trinity Hall, Dartry, the majority of the accommodation is in modern purpose built blocks near Rathmines in Dublin 6 and is a short cycle or public transport journey from the campus. The other two accommodation options are Kavanagh Court in Dublin 1 which is less than a 15-minute walk from Trinity or Binary Hub in Dublin 8 which is located just 2km away. 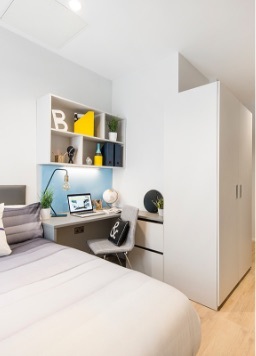 All of which are fully immersed in the Trinity community and offer the best available options for student accommodation in the city. Ready to apply for a room?